Thank you for taking the time to educate your students and their families about energy, renewable resources and what we can do to conserve energy. We want you to know that participating in this program and using its supplementary materials is easy and integrates seamlessly with your established teaching methods. Please note that our programs are aligned with state educational standards as well as the Next Generation Science Standards. Science fiction stories often involve spaceships, domed cities or massive computers. Many times, these fantastical creations need equally fantastical sources of energy to make them run. From the anti-matter warp drive in Star Trek to the kyber crystals that power the light sabers in Star Wars, inventive energy sources are the thing that allows the characters to travel to new worlds and have amazing adventures. In “hard” science fiction, these energy sources are researched and scientifically plausible, if unlikely. An example of a futuristic energy source would be fusion energy. Other times, they are completely unrealistic and are a means to an end; used merely as a way to accomplish an author’s goal. Talk to your students about some of their favorite science fiction stories and what energy sources are used in them. The Carbon Diaries by Saci Lloyd is an “eco-fiction” young-adult novel that deals with the effects of energy waste. The synopsis for this dark story is as follows: “Global warming has begun to ravage the environment and the United Kingdom becomes the first country to mandate carbon rationing. When her carbon debit card arrives in the mail, sixteen-year-old Laura is just trying to pass her exams, manage her ecopunk band and catch the attention of her gorgeous classmate Ravi. But Laura’s world spirals out of control. A severe drought sparks fires and deadly riots; then the highest-category hurricane in recent history strikes London. With the death toll in the thousands and climbing, Laura and her family face the unimaginable as her older sister clings to life.” Have your students read the book and discuss the relevant issues surrounding energy use and climate change. Saving the Planet & Stuff by Gail Gauthier is the humorous tale of a teenage boy who decides to do his part to be more environmentally aware. “Michael Racine lives in a world of highly successful and accomplished teenagers. Unfortunately, he isn’t one of them. He knows it, and he’s afraid everyone else does too. So, when he gets the chance to intern at a magazine run by friends of his grandparents, he jumps at it. The magazine, The Earth’s Wife, founded in the 1960s, is a famous environmental magazine, and Walt and Nora live what they preach. Tofu, solar energy, composting toilets . . . By the end of the car ride with Walt and Nora to Vermont, Michael is having serious second thoughts. Too bad it’s too late.” This book can be a great conversation starter with your students about the environment. Ashfall by Mike Mullin is the first part of a trilogy of the after effects of a supervolcano eruption which blocks the sun across the planet. “Under the bubbling hot springs and geysers of Yellowstone National Park is a supervolcano. It could be overdue for an eruption, which would change the landscape and climate of our planet. For Alex, being left alone for the weekend means having the freedom to play computer games and hang out with his friends. Then the Yellowstone supervolcano erupts, plunging his hometown into a nightmare of darkness, ash and violence. Alex begins a harrowing trek to search for his family and finds help in Darla, a travel partner he meets along the way. Together they must find the strength and skills to survive an epic disaster.” Though dark in tone, this book can be an innovative way to discuss issues of family and survival. Discuss James Watt with your class. James Watt was a Scottish inventor who, over his lifetime, created, altered and perfected the steam engine. His experiments with engines and the work they can do brought him success, wealth and notoriety to the point that his name was given to the watt, a unit of power equal to one joule of work being performed per second. 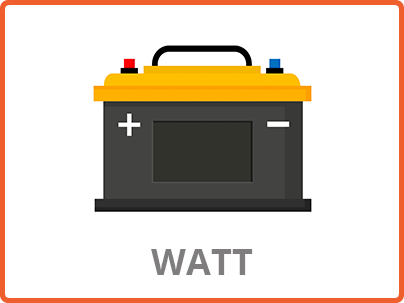 The watt is the basic unit of energy that is used to measure electricity. Because of this, we have the words kilowatt, megawatt and gigawatt, among others. His version of the steam engine is widely attributed to being one of the first, most significant inventions of the Industrial Revolution. The engine is the basis of almost all mechanical automation from the mid-18th century to the present day. 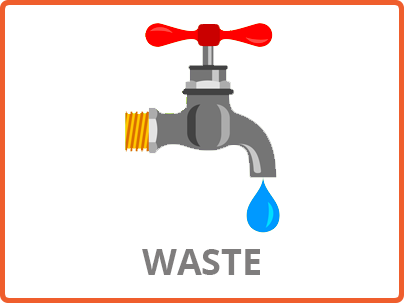 Energy waste and solid waste are related. Discuss the fact that the amount of garbage created in the world is influenced by a country’s economic development, the degree of industrialization, public habits and local climate. Generally, the higher the economic development and rate of urbanization, the greater the amount of solid waste produced. Income level and urbanization are highly correlated and as disposable incomes and living standards increase, consumption of goods and services correspondingly increases, as does the amount of waste generated. Urban residents produce about twice as much waste as their rural counterparts. 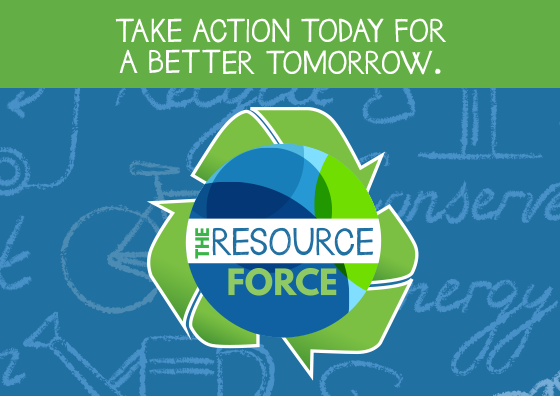 Waste generation rates tend to be much lower in rural areas since, on average, residents are usually poorer, purchase fewer store-bought items and have higher levels of reuse and recycling. Energy-efficiency gains since 2000 helped households in several major economies avoid nearly $300 billion in additional spending on energy in 2016. For example, in Germany, France and the United Kingdom, household energy bills in 2016 were on average over $400 per capita lower than they would have been had energy-efficiency not improved as it did since 2000. Savings are also being made in large emerging economies, where demand for energy services is growing. For example, on average, Chinese households would have spent 25% more on energy in 2016 if not for efficiency. Strong efficiency gains have had a significant impact on global energy demand, reduced consumers’ energy bills, held back emissions growth and made energy systems more secure. Renewable energy sources in developing countries have the potential for a wide range of social, economic and environmental benefits, most importantly, helping to extend affordable, reliable and clean energy access to the 1.5 billion people in rural areas of the developing world without grid access. One very important, but still underdeveloped, approach to accelerating renewable energy in developing countries is technology information sharing. Global funds need to be created for technology information transfer. Appropriate incentives need to be designed for technology developers as well. By doing this, developing countries can escape the trap of “energy poverty” and move forward as full participating countries on the world stage. Discuss with your class the science of electricity involving atoms, electrons and protons. 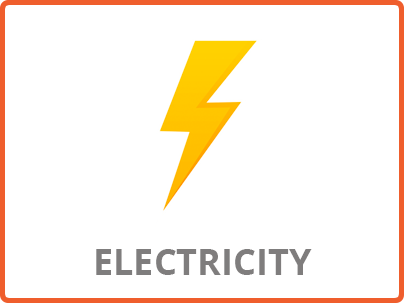 Electricity is the movement of electrons between atoms. The shell, or orbit, closest to the nucleus can hold two electrons. The next shell can hold up to eight. The outer shells can hold even more. Some atoms with many protons can have as many as seven shells with electrons in them. The electrons in the shells closest to the nucleus have a strong force of attraction to the protons. Sometimes, the electrons in an atom’s outermost shells do not have a strong force of attraction to the protons. These electrons can be pushed out of their orbits. Applying a force can make them move from one atom to another. These moving electrons are electricity. Open up the conversation of what is meant by “saving” energy. 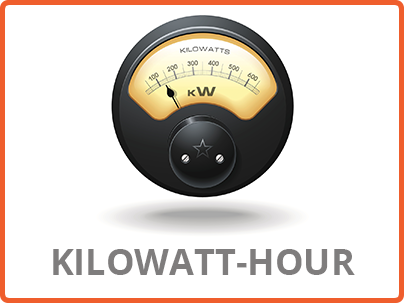 What does reducing energy use by 10 million kilowatt-hours (the My Energy Kit Challenge goal) mean in everyday terms? The Environmental Protection Agency has a great tool to help make sense of these abstract numbers. For example, if the participating school communities taking part in the My Energy Kit Challenge reach their goal, the kilowatt-hours saved would be equivalent to reducing carbon emissions by taking over 1,500 cars off the road. Another way to put this is that if the goal is reached, it would be the equivalent of planting over 190,000 trees and allowing them to grow and sequester carbon for ten years. Or it would be the equivalent energy-savings of switching 249,000 energy-wasting incandescent lightbulbs to LEDs. 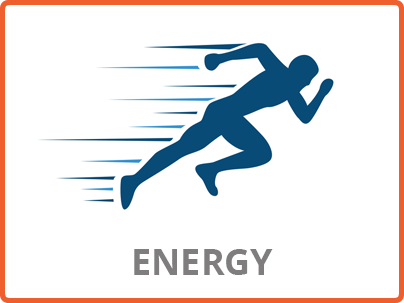 Use class time to explore the nuances between the terms “energy-efficiency” and “energy conservation”. 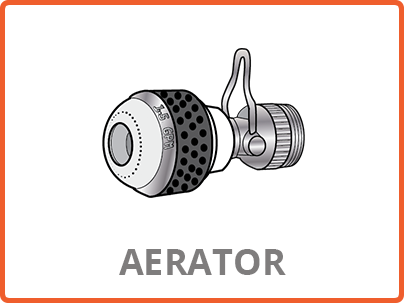 The terms energy-efficiency and energy conservation have distinct meanings. 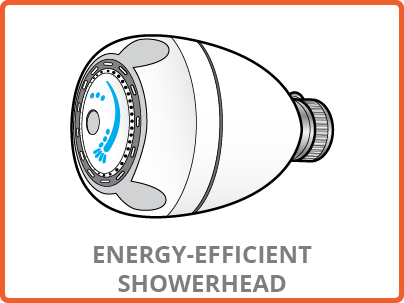 Energy-efficiency is using technology that requires less energy to perform the same function. 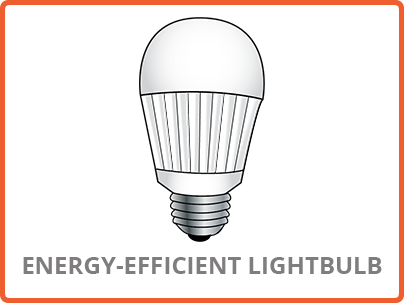 Using a light-emitting diode (LED) lightbulb or a compact fluorescent lightbulb (CFL) that requires less energy than an incandescent lightbulb to produce the same amount of light is an example of energy-efficiency. Energy conservation is any behavior that results in the use of less energy. Turning the lights off when leaving the room and recycling aluminum cans are both ways of conserving energy. 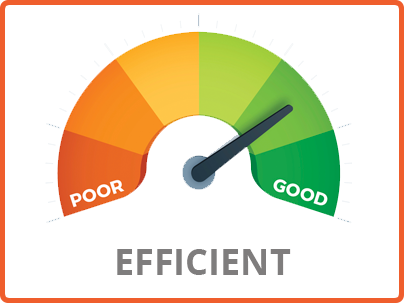 Generally, energy-efficiency refers to technology and its use of energy. 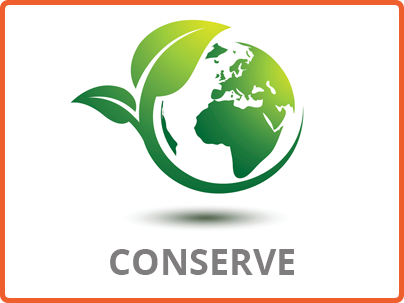 Conservation refers to the habits and behaviors we can employ to save energy. With the rise of electric vehicles, there is no question that they are more energy-efficient than their gasoline counterparts. But an important thing to consider is the source of the electricity that powers them. Discuss with your class the ways that electricity might be generated to power these vehicles. Some electricity might be supplied by a traditional power plant that uses natural resources like coal or natural gas while some might be supplied by renewable sources like wind or solar. Sometimes, the cost of the electricity provided by a traditional power plant might vary. 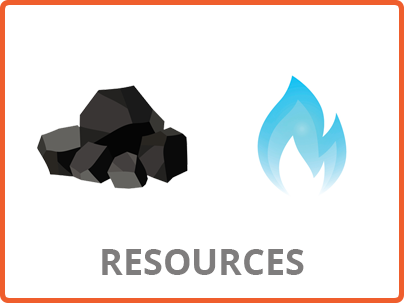 In addition, the variability of renewable resources must be considered. Many home charging units for electric vehicles include a wall-mounted battery that stores electricity for use later. Discuss the advantages and disadvantages of electrical source for powering our cars. As of 2016, there were about 8,084 power plants in the United States that have generation capacities of at least one megawatt (MW). 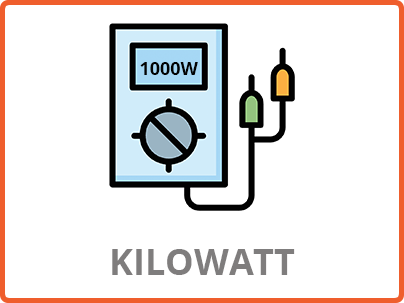 One megawatt equals 1,000 kilowatts. One megawatt can power approximately 750 homes. Using a small, one megawatt power plant as a starting point, have your students figure out how many power plants it would take to provide electricity for your town. Power plants are typically larger than one megawatt; a power plant may have more than one generator, and some generators may use more than one type of fuel. Have the students figure out the math for your state and for the entire country as well. Additionally, you can have your students figure out the math for the entire population of the planet. An energy vampire is a device that is plugged in but not in use. Some examples are cable boxes, microwaves, desktop computers, game consoles and phone chargers. These devices may not be currently in use, but they still draw a tiny amount of electricity. The costs can add up quickly. Have your students use the example to figure out how much electricity an energy vampire uses. A phone charger uses about 20 kWh a year. Multiply that number by the residential cost of electricity in your area. Now multiply that number by the total number of chargers in the home. Other wattages are: cable box (230 kWh), microwave (30 kWh), desktop computer (250 kWh) and game console (68 kWh). The Environmental Protection Agency (EPA) uses mathematical formulas to determine how many metric tons of carbon dioxide are prevented from being released by using a variety of different energy-saving measures. For example, for every car that is taken off the road, or not produced in the first place, almost five metric tons of carbon dioxide are prevented from entering the atmosphere. By planting 1,000 trees, over 38 metric tons of carbon dioxide are prevented from being released. 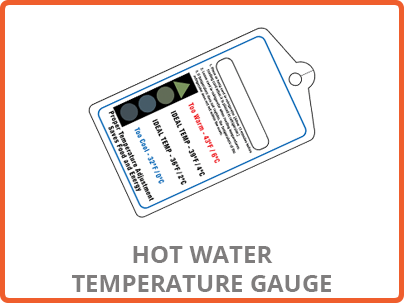 Go to the EPA website to explore the formulas behind the math that allows you to get a better idea of how much carbon dioxide is released through everyday activities. Some of these formulas use advanced math so it is a great way to challenge your students. Because the Earth is round, the sun strikes the surface at different angles, ranging from 0° (above the horizon) to 90° (overhead). When the sun’s rays are vertical, the Earth’s surface gets all the energy possible. The more slanted the sun’s rays are, the longer they travel through the atmosphere, becoming more scattered. Because the Earth is round and its rotation tilted, the frigid polar regions never get a high sun and receive no sun at all during winter. The effectiveness of solar panels depends partially on the angle of the solar panels. To figure out the best angle to tilt a solar panel in the winter, use the following formula: take your latitude, multiply it by 0.9, and then add 29 degrees. Look online for the formulas for other seasons.